To complement our storage solutions . Eurotech supply high quality tape storage media from the leading brands, including IBM. Contact us today and we’ll provide you very competitively priced, media backed up by tape experts. The experienced tape team understand all formats and can advise the most appropriate product. In most cases, we are also able to ship to you for next day delivery. The new 3592 cartridges for the TS1150 3592-E08 JD Media 10TB (Native). Previous generation JA & JB 3592 cartridges are available for the 3592 E06, E05 and J1A tape drives. In addition there are WORM and short versions available. IBM 3592 Cleaning Cartridges also available at competitive rates. Native data transfer rate of 300 MBps, adheres to widely supported LTO standards and 6 Gbps SAS connectivity is available. 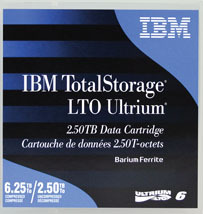 LTO6 – 2.5TB and MB/sec. Eurotech offer full and half height versions, either SAS or FC attached. and 1.5TB native cartridge capacity to help reduce storage costs. 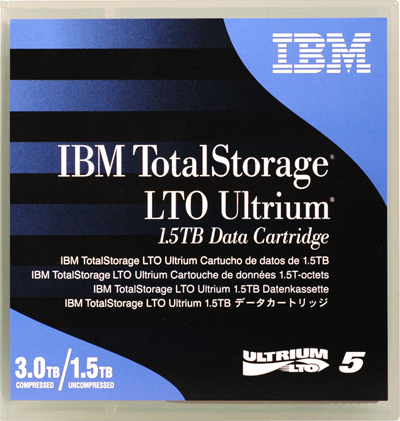 For more information, download IBM’s LTO5 Cartridge datasheet. 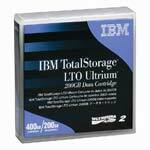 LTO4 – Expanded storage capacity of 800GB at a transfer rate of 120MB/sec. 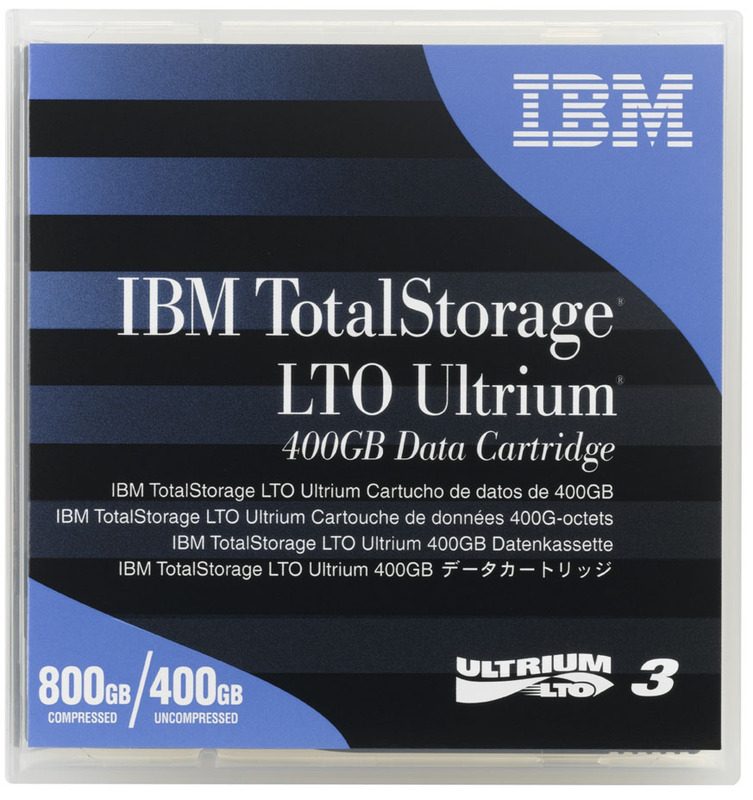 LTO3 – Up to 400GB native capacity per cartridge. 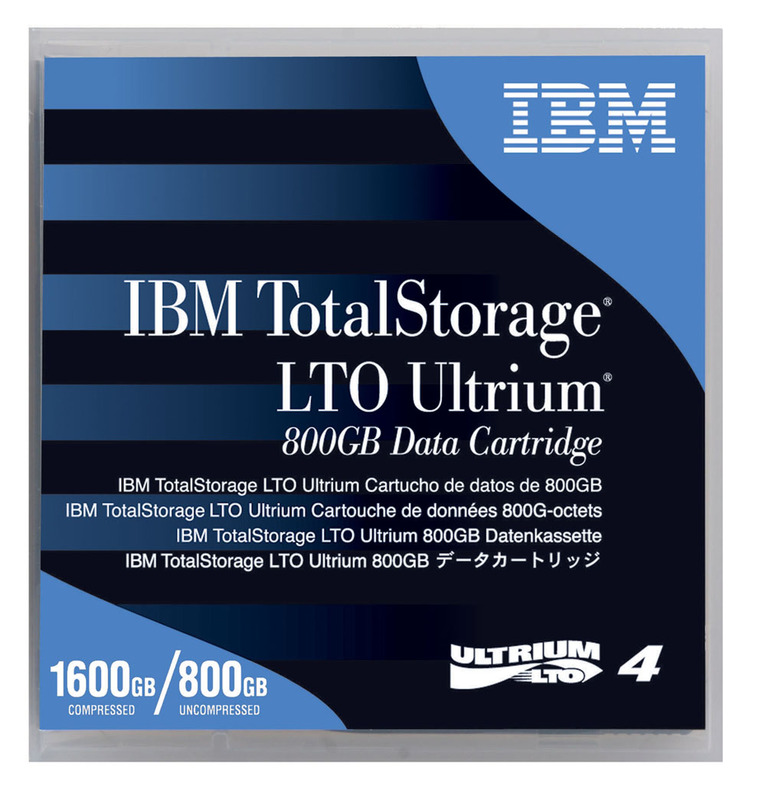 LTO2 – Up to 200GB native capacity. 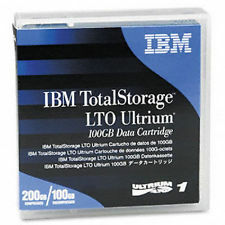 LTO1 – 100GB native capacity. IBM 3590 Cartridge – For legacy H, E and B drives. Imation 3490E Data Cartridge – Yes they’re still available! For more information regarding Enterprise Tape, please contact us.